Any surgery can have complications, and weight loss surgery is not an exception. Although uncommon, there are certainly gastric bypass risks. Short-term gastric bypass risks include risk for pneumonia, blood clots in the legs, incision infections, or a leak at one of the staple lines. About 5% of gastric bypass patients experience some sort of complication while another 10% will experience a problem that requires the intervention of a doctor or nurse. Pneumonia can result because additional stress has been placed on the chest cavity and lungs. It is possible that blood clots might form in the legs and move to the lungs. This is rare, and special stockings or inflatable boots are used to improve circulation during and after bariatric surgery. To minimize the risk of clotting, it is recommended to exercise the legs to promote blood flow. Moving the feet up and down while lying in bed can also be useful. Approximately 2-3% of patients who have any operation will have an infection at the incision area. The actual opening of the incision is quite rare, though. A leak at one of the staple lines in the stomach is quite rare and most are treated non-surgically with antibiotics or drainage. Leaks occur in under 2% of all cases. Long-term gastric bypass risks include hernias, ulcers, and the inability to absorb nutrients, vitamins, and minerals resulting in malnutrition. Internal hernias and twisted bowels become a problem for about 3-5% of bypass patients. Rerouted intestines are tacked to fatty tissue, but when significant weight is lost the tissue can disappear. The unattached intestines are now free to move, and the pain can be severe. Surgery is required to rectify the problem. While less than 1% of patients get ulcers, they can be quite painful. An ulcer can develop where the small intestine attaches to part of the stomach. Ibuprofen or other NSAIDs can cause ulcers and should be avoided. Other long-term gastric bypass risks and complications include bowel obstruction, staple-line failure in the pouch, and stomach perforation. 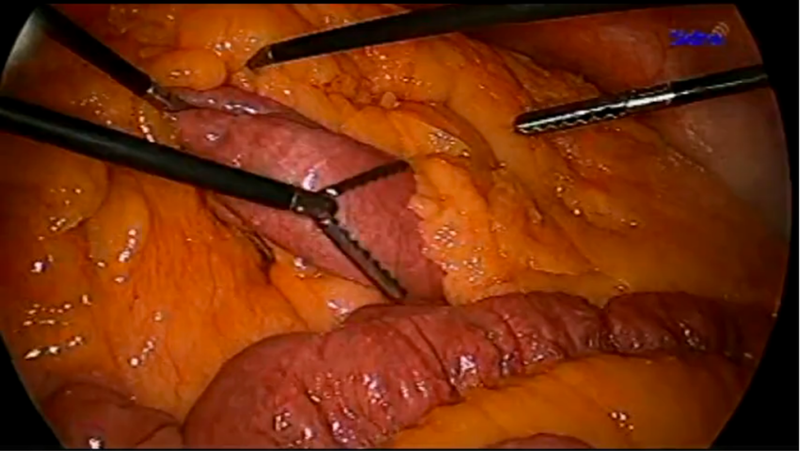 And for those who’ve had open-surgery, higher rates of iatrogenic splenectomy and abdominal wall complications. Most people who have gastric bypass surgery will experience some kind of side effect. 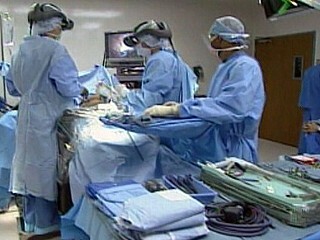 And they may experience health conditions later in life that are at least in part linked to the gastric bypass. Potential side effects from gastric bypass surgery are dumping (nausea, hot flashes, cramps, or diarrhea), vomiting, constipation, gas, hair loss, menstrual problems, and a few others. After gastric bypass surgery, certain minerals such as iron, and vitamins such as calcium, can no longer be well-absorbed. You’ll especially want to prevent calcium and iron-deficiency and hair-loss after gastric bypass. Follow-ups with a physician are needed to determine which supplements will be needed. Add to that, patients may develop digestive issues as they age, especially if their gall bladder was removed during the gastric bypass surgery. PubMed shows 45 studies on intestinal permeability and gall bladder. Digestive issues can be helped by taking probiotics, psyllium husk, and digestive enzymes recommended by a good naturopathic doctor. Two of my favorite, free online sources of information are Dr. Andrew Weil and Dr. Anthony Mercola. A few of the diet books that I recommend for healing the gut are The Paleo Cure and GAPS Guide 2nd Edition: Steps to Heal the Bowel and Breaking the Vicious Cycle: Intestinal Health Through Diet. Despite gastric bypass risks and complications, the medical community finds it is a very viable and relatively safe solution for those who have an unsuccessful history of achieving permanent weight loss. In part, this is owing to the known detrimental affects of obesity on health. Meaning that the obesity is considered a greater health risk to the patient than the risk of undergoing gastric bypass surgery.